Our best month yet for sales, a focus on improvements to core version and a boost to sales by announcing a price rise. It has been a quieter month in terms of development of new extensions but here’s how we have got on during the month of June. 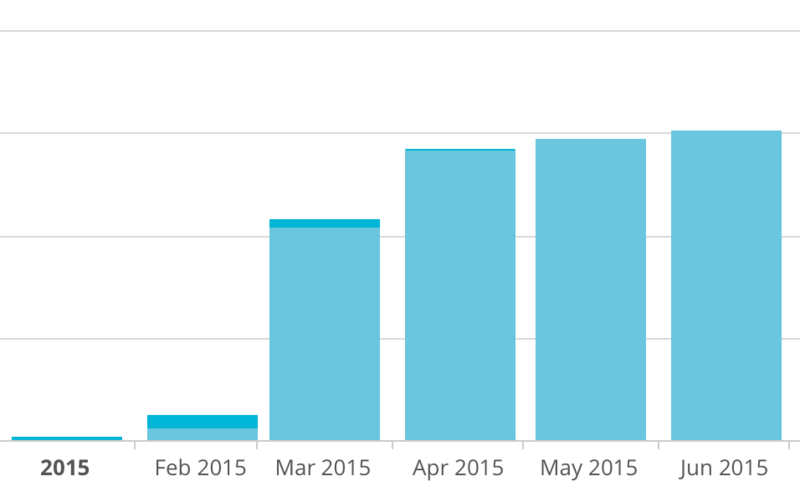 Our total revenue for the month of June was $24,628, which is a 37.7% increase from May where revenue was $17,882. 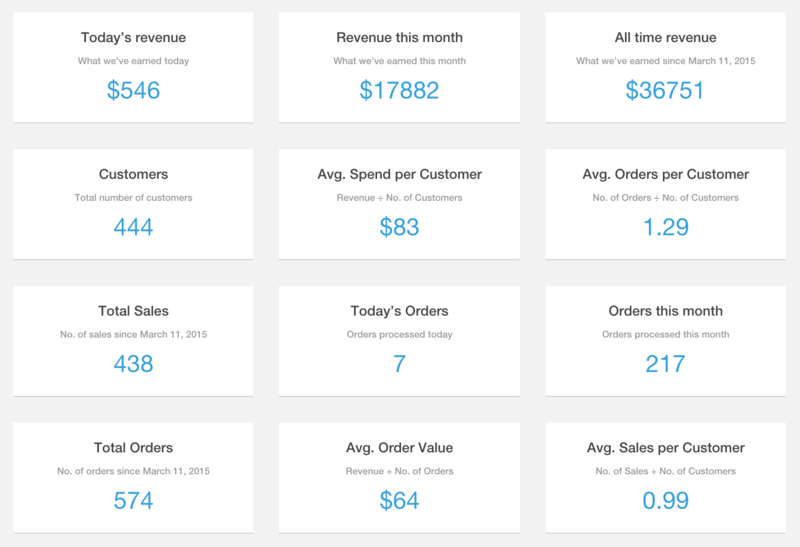 The revenue was generated from 222 orders and we have been able to increase our average spend per customer to $95. This is an increase of $12 from April when it was $83. The average daily revenue for the month was $821. An increase of $245 from May. 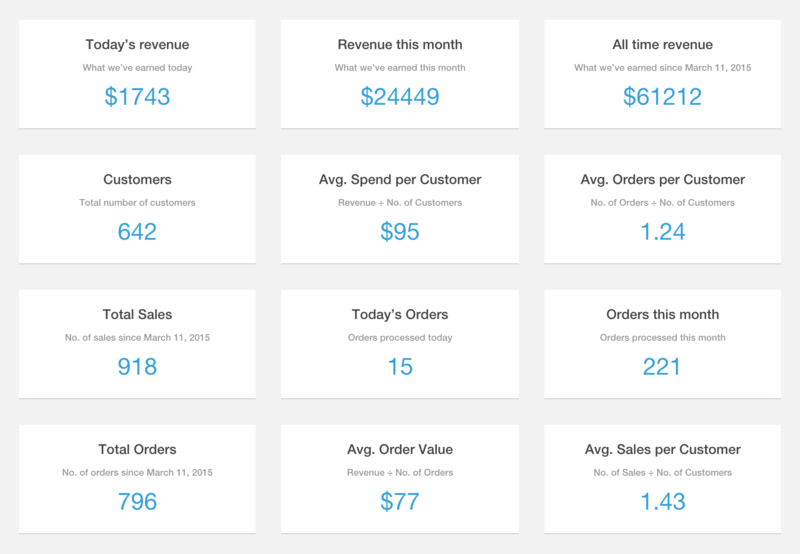 If you want to see more of our metrics you can view them in real-time via our open metrics dashboard. This month we passed a big milestone for our plugin with it now being installed on over 10,000 sites. It took us just over 5 months to reach 10,000 installs and we are happy to see so many people using Ultimate Member on their sites. We had just over 600 paying customers when we passed this milestone which gives us a conversion rate of around 6%. Whilst with higher pricing or enough users a conversion rate in the single digits can be profitable it would be nice to see more users of the free version wanting to buy an extension or two. So our conversion rate is something we would like to improve over the coming months and our aim is to increase this to around 10% by the end of the year. This month we finished off one new extension – our WooCommerce integration. However, we did not release this extension to the public until the start of July. The initial release of this extension was only made available to users who had purchased our extensions bundle. This is part of our new extension release scheme that allows us to get important user feedback from our bundle users for a few weeks before public release. As part of our release of the WooCommerce extension, we announced on the 11th of June that once WooCommerce was released we would also be increasing the price of the bundle to $199. As you can see from chart below this announcement helped to increase sales this month especially on the last day of the month where we had our highest daily revenue of over $1750. This month we’ve had 504 new topics created on our forum. That’s an average of 16.8 new topics created each day and is a decrease of 18% from May. This brings the total number of topics created on our forum to 2620. On the WP plugin forum 93 new topics were created last month, which means we have now answered 411 topics on the WP plugin forum since we first released the plugin. This brings the total number of support tickets we’ve dealt with to 3031 since the 21st of January. Our mailing list now stands at 5,200 people with 1514 people subscribing to our list in June. This is the most amount of users we have had sign up in one month since we launched the plugin in January. This month we’ve had 31,905 sessions and 15,170 users on the site which resulted in 156,645 page views. Compared to May these numbers are down but as I explained in last months post our visitor stats were high in May due to an issue with Stripe and a blog post making its way onto Hacker News. Overall, June has been a very good month for us. We’ve almost doubled our monthly revenue in the space of two months and whilst it is hard to see a monthly growth rate of 30/40% continue long-term, it is great to see our business continue to grow. Lastly, I just want to mention that launching and running a WordPress plugin business is stressful and there is no guarantee of user adoption or users becoming paying customers. Thankfully, Ultimate Member is bringing in enough revenue to allow the two of us to work full-time on the business, which ultimately means more development and better support.